Robin Roberts says her blood count is "great" following her bone marrow transplant to treat MDS, a blood and bone marrow disease. 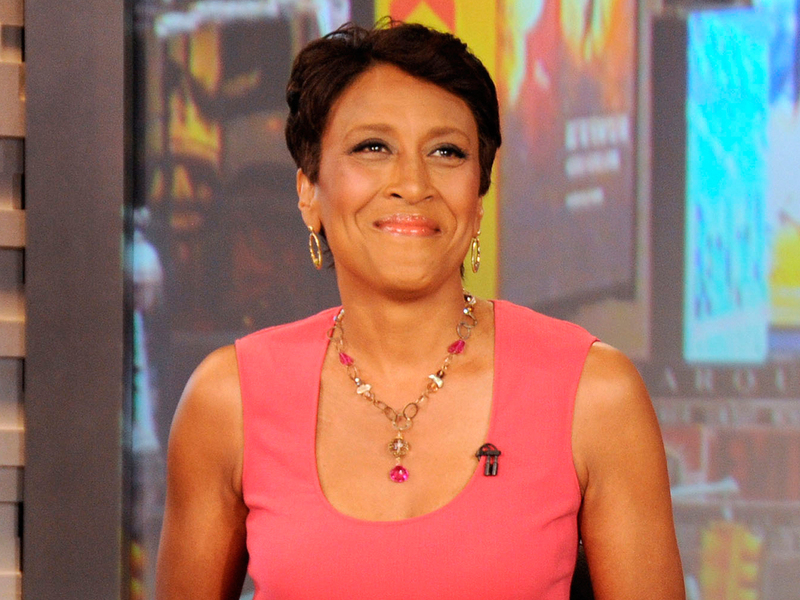 The "Good Morning America" co-host filled her fans on the show's blog on Thursday. "Today is what I like to call 'Thankful Thursday, aka Friday Eve," she wrote. " My bone marrow transplant took place exactly two weeks ago. The only numbers that matter are my blood counts and they are...GREAT! My sister Sally-Ann's stem cells apparently feel right at home in my body - an answer to so many prayers." Roberts continues to thank her friends and family for support, noting that fellow "GMA" co-hosts Josh Elliott and Sam Champion came to visit. "I truly FEEL and thank you for your love, prayers and good wishes. And I return it to you tenfold. Light Love Power Presence. XO." In Roberts' absence, guest co-hosts have been filling her shoes. Ann Romney is scheduled to be stepping in for Roberts as well as Stephen Colbert, Oprah Winfrey and the cast of "Modern Family."